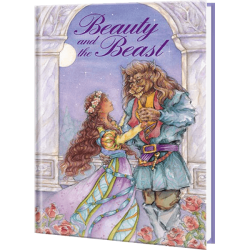 Ignite a Child's Creativity with the Best Fantasy Books for Children! 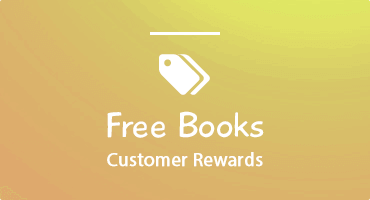 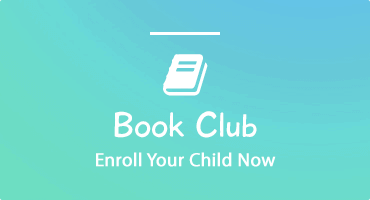 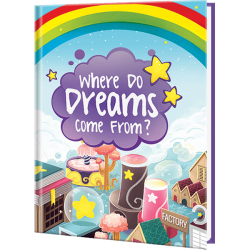 Help your child expand their active imagination with our personalized fantasy books for children. 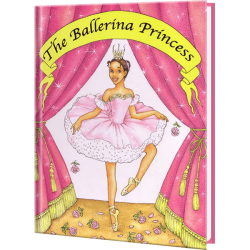 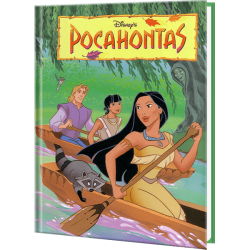 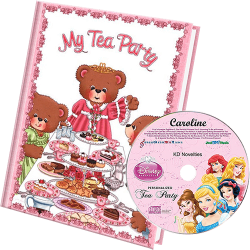 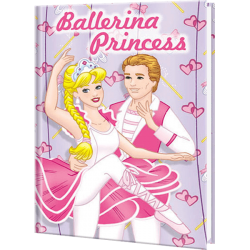 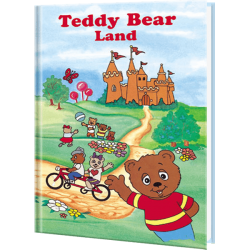 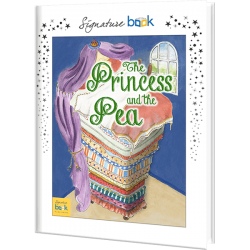 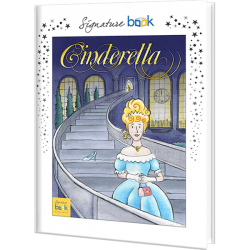 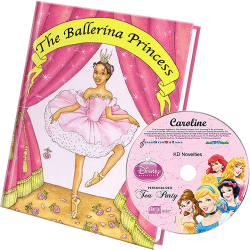 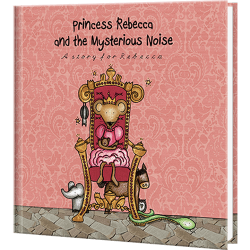 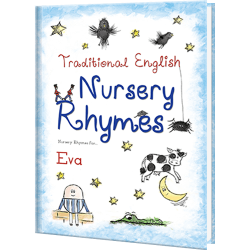 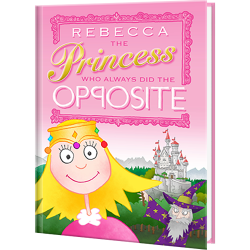 Whether your child is interested in dreams, princesses, or the magic of fairy tales, we have a book that will grab their attention and keep them engrossed in the story. 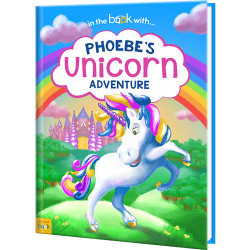 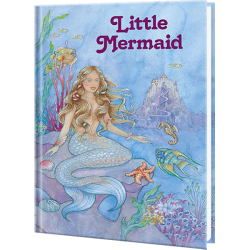 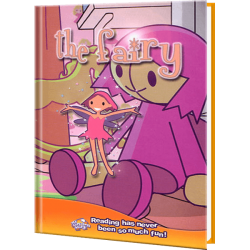 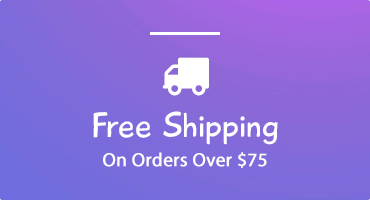 All our personalized fantasy books for kids are hardcover with beautiful, bright illustrations on every page. 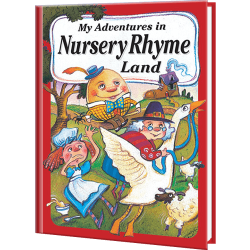 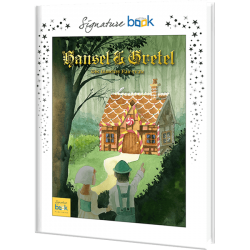 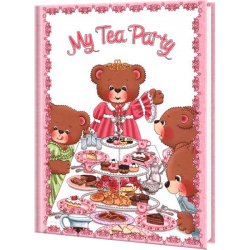 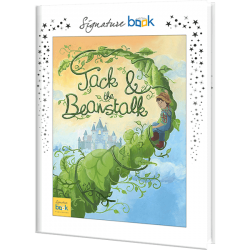 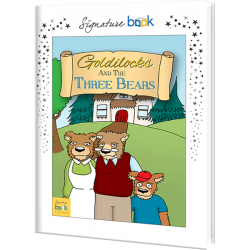 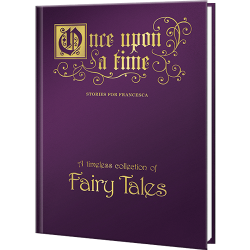 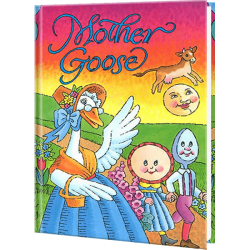 If you’re looking for books that put an original twist on classic tales, check out our personalized children’s fairy tale books. 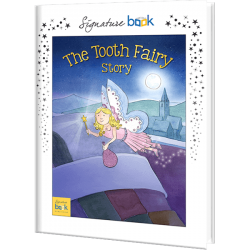 Make your child the star of a story they already know and love, or introduce them to your favorite fairy tales by letting them be a central character! 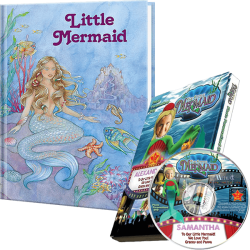 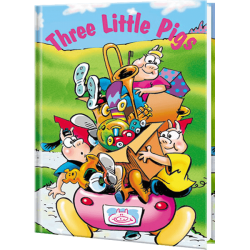 Either way, our books serve as a treasured custom keepsake that your child will remember when they blossom into adulthood. 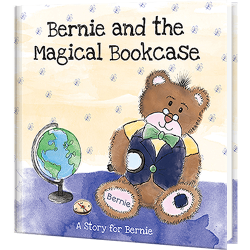 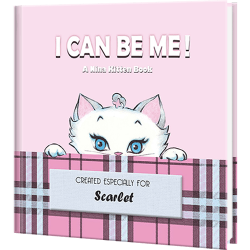 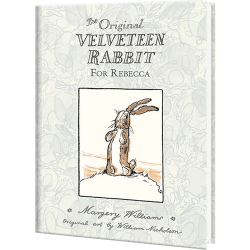 Our personalized stories make reading a fun activity that kids looks forward to and engage in willingly.